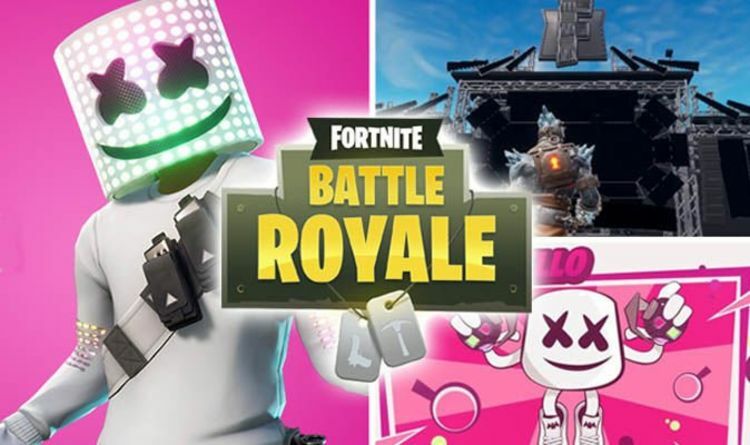 Fortnite Marshmello is fast approaching, with the countdown till the big Battle Royale event and concert about to kick off. The Fortnite Showtime challenges - upon completion - rewards players with either a Marshmello themed sticker, emote or pickaxe. FORTNITE MARSHMELLO - WHEN IS THE MARSHMELLO FORTNITE CONCERT? WHAT IS THE START TIME? WHERE IS THE VENUE? The Fortnite Marshmello event start time is 2pm eastern time - which is 7pm UK time and 11am pacific time. FORTNITE MARSHMELLO - HOW DO I WATCH THE MARSHMELLO FORTNITE CONCERT ONLINE? FORTNITE MARSHMELLO - WHAT IS THE SERVER STATUS LATEST? FORTNITE MARSHMELLO - WHAT ARE THE FORTNITE SHOWTIME CHALLENGES?